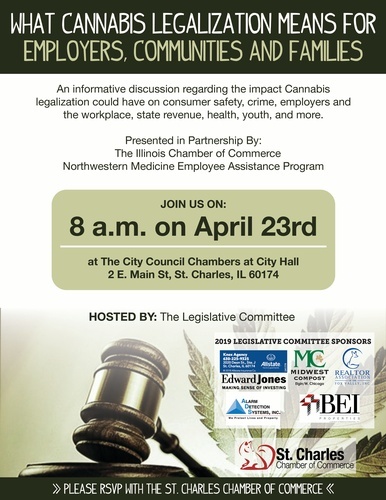 An informative discussion regarding the impact Cannabis legalization could have on consumer safety, crime, employers and the workplace, state revenue, health, youth, and more. FREE! Registration is required to secure your seat.